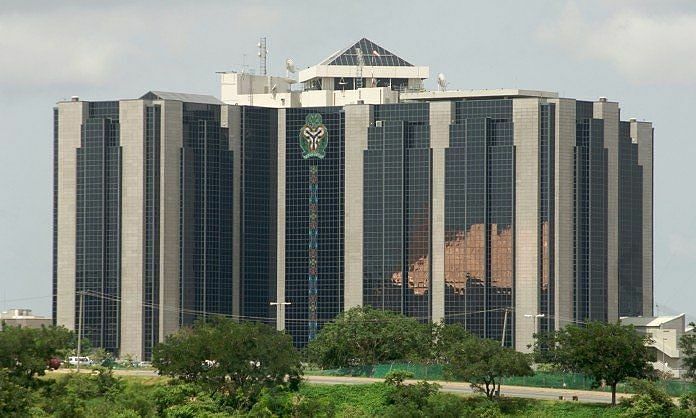 The Central Bank of Nigeria Tuesday issued an exposure draft for the revised standards on Nigerian Uniform Bank Account Number (NUBAN) to accommodate other financial institutions (OFIs) aside Deposit Money Banks (DMBs) operating in the country. According to the CBN, in view of the success of the NUBAN scheme across DMBs and the increasing role of the OFIs in the electronic payments system, it is imperative that the scope of the scheme be expanded to include the OFIs. The guidelines on the NUBAN scheme were first issued by CBN in August 2010, to achieve uniform customer bank account numbering structure among all DMBs in Nigeria. The successful implementation of the scheme has helped especially with electronic payments in Nigeria and in reduction/elimination of funds being sent to wrong beneficiary account numbers. The CBN circular signed by Sam C Okere, director, payment systems management department of the CBN, stated that the exposure draft on the NUBAN’s scheme revised standards, issued to all DMBs, OFIs and the general public will help in its mandate to further develop the electronic payments system in Nigeria. The draft made available on the official website of the CBN called for comments to be sent in hard copies to the director, payment system management department, while soft copies are to be forwarded to toladimeji@cbn.gov.ng and ehaniemeke@cbn.gov.ng on or before November 26, 2018.